Reuben Lai is Senior Managing Director of Grab Financial Group. Simon talks to Reuben about making taxis safe, opening bank accounts for those used to relying on a cash-first economy and how Grab Financial Group rose so high in the markets so fast. Reuben talks about how Grab Financial worked to turn one of the least safe industries in Malaysia into reputable and safe service through fintech, removing the cash element of transactions to improve standards and ensure customers know what they're getting. 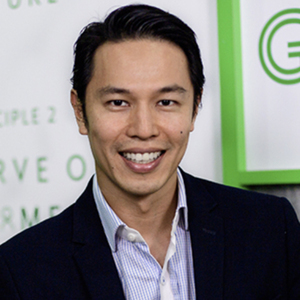 Grab Financial Group has had off the charts levels of hypergrowth - at only six years old the fintech is now operating in eight countries and 336 cities. 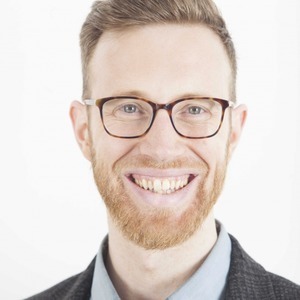 Simon and Reuben go over Grab's expansion across South East Asia, the problems of entering a new market, convincing customers to move away from cash and using financial inclusion to encourage opportunities for a swathe of micro-entrepreneurs and consumers. We hope you enjoyed the show! 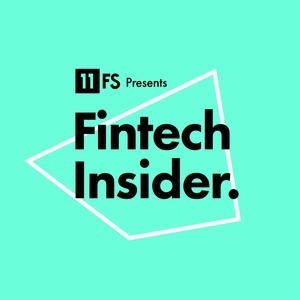 Don't forget to subscribe so you never miss an episode, and follow Fintech Insider on Twitter or Facebook. If you really loved it, please leave us a review, we love reading them!